Are you using SDL Trados Studio 2014? 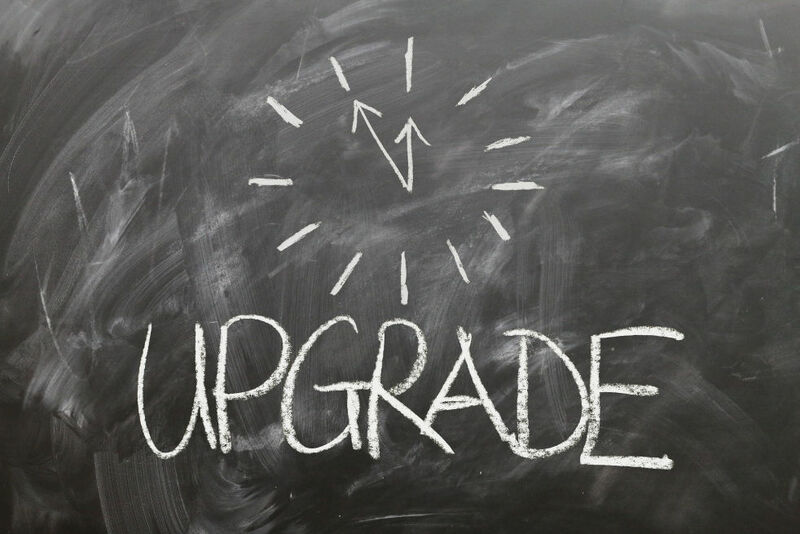 The upgrade path for SDL Trados Studio 2014 will be closing on 31 December 2018. This means that upgrading your license in January 2019 will no longer be possible. It will be cost-effective to upgrade now than to purchase a new Studio 2019 license later - and you will receive an additional country discount. Receive a 25% discount if you upgrade your 2014 version before 31 December 2018. This is only applicable to SDL Trados Studio 2014 Freelance/Freelance Plus licenses. Contact your Authorized SDL Reseller, Edwin de Klerk (edwin@trados-solutions.com) to upgrade to the newset version, SDL Trados Studio 2019.